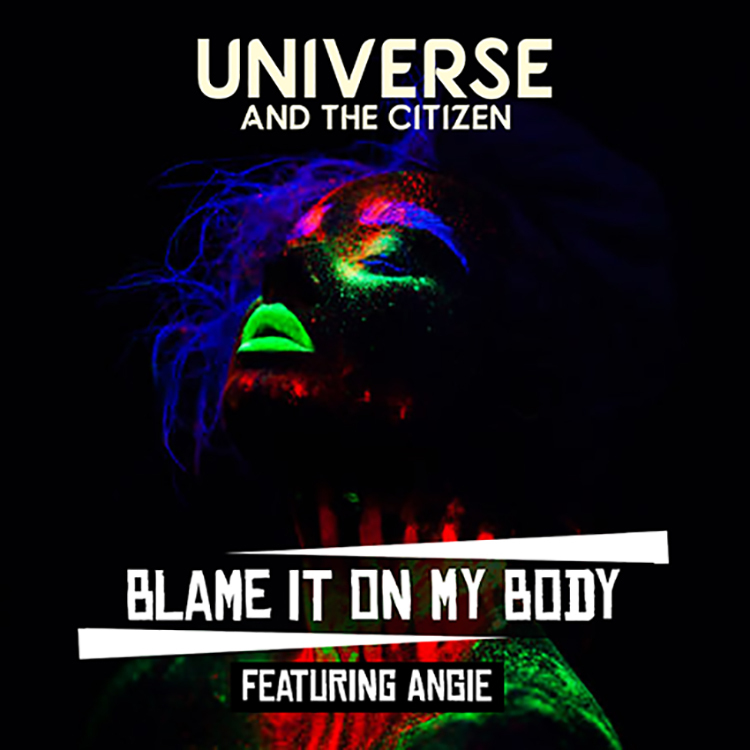 With a producer of Romanian descent and a featured vocalist born in Kenya but raised in Germany, the debut single from Universe & The Citizen proves that music in any form has no borders. After being gifted a guitar at 15, Universe & The Citizen has pursued a path in music and is now ready to unleash his sounds. This single is out now and you can listen back here.